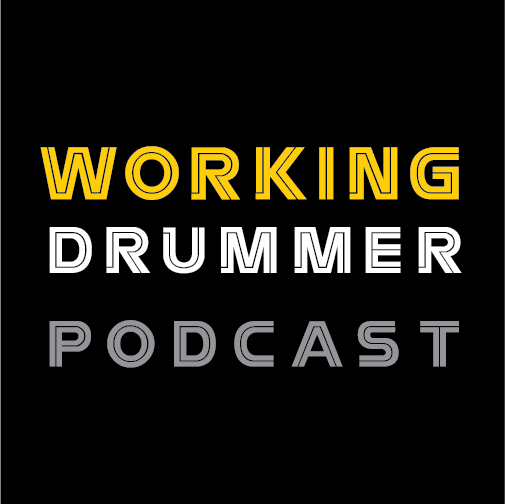 I called my friend Rich King who deals with hard to find drums and parts who has put kits together for Charlie Watts in the past among others. He took the kit and within days it went to a collector of old Boston drums. Below are some photos taken by Rich and a photo of the drum kit of the original owner. I thought you may be interested. Editor's note - (Heck yeah, I'm interested, James. This is like manna from heaven to us vintage drum nerds. Those drums were most likely used in theatres. Thanks for the article and thanks for being a conscientious drum preservationist).